Do you have an indie short film that you want to show to audiences in LA? Submit to NewFilmmakers LA! 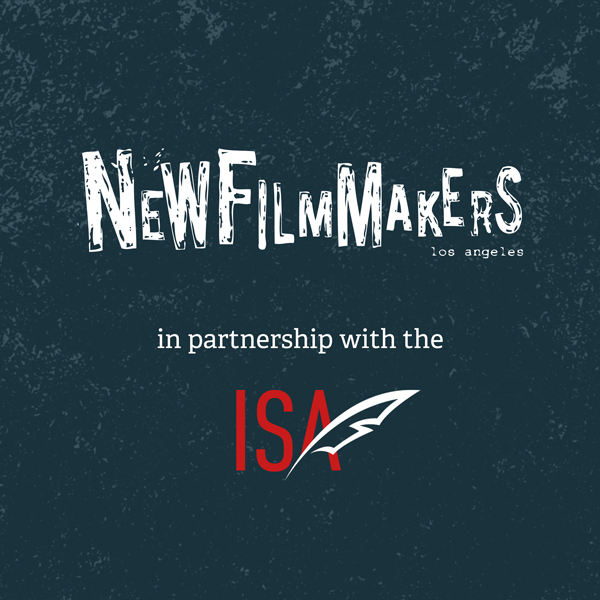 In June 2019, NFMLA will be partnering with The ISA to spotlight on-screen work of ISA members. NewFilmmakers Los Angeles (NFMLA) has established itself as a strong gathering place for independent cinema, screening 2500+ films from over 75 countries. The monthly festival provides a forum where independent and emerging filmmakers can be recognized for their accomplishments, gain exposure to new audiences, and connect with industry professionals for insight. NFMLA boasts over 120,000 indie film supporters in the Los Angeles community! 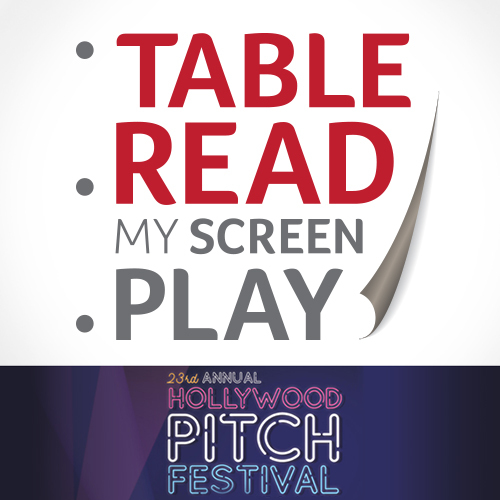 NFMLA has built relationships and alliances with CAA, WME, ICM, Variety Magazine, DreamWorks, HFPA, ShortsHD, FOX Studios, Disney, AMPAS, Sony Pictures, Netflix, SAG-AFTRA, KTLA and more to benefit the filmmakers who are selected as part of the festival. By clicking the "Enter Contest" button, you will be sent over to a private ISA exclusive page where you can submit directly to NFMLA. This contest is for ISAConnect and basic members, alike! 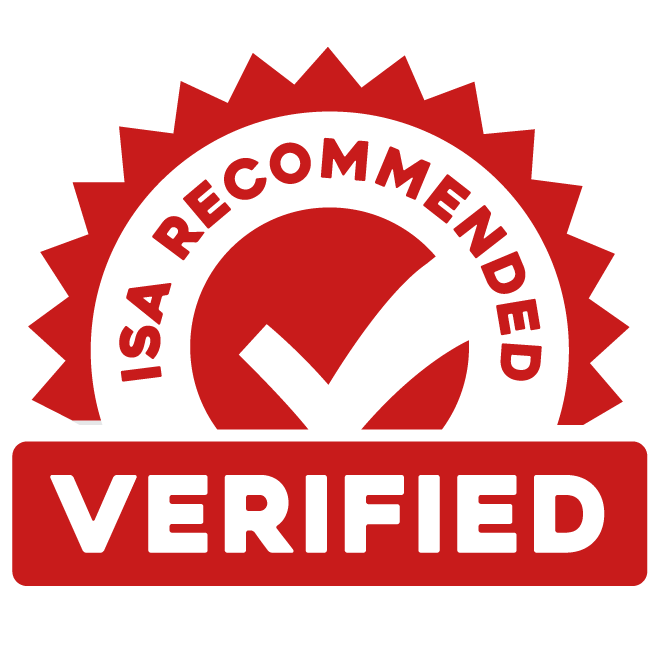 While on the submission page, be prepared to provide a private, password protected online screener link that will not expire (via Vimeo, etc) as well as proof of submission fee payment (via PayPal transaction code). You can make the submission payment ($40USD) through a link on the following page as well. 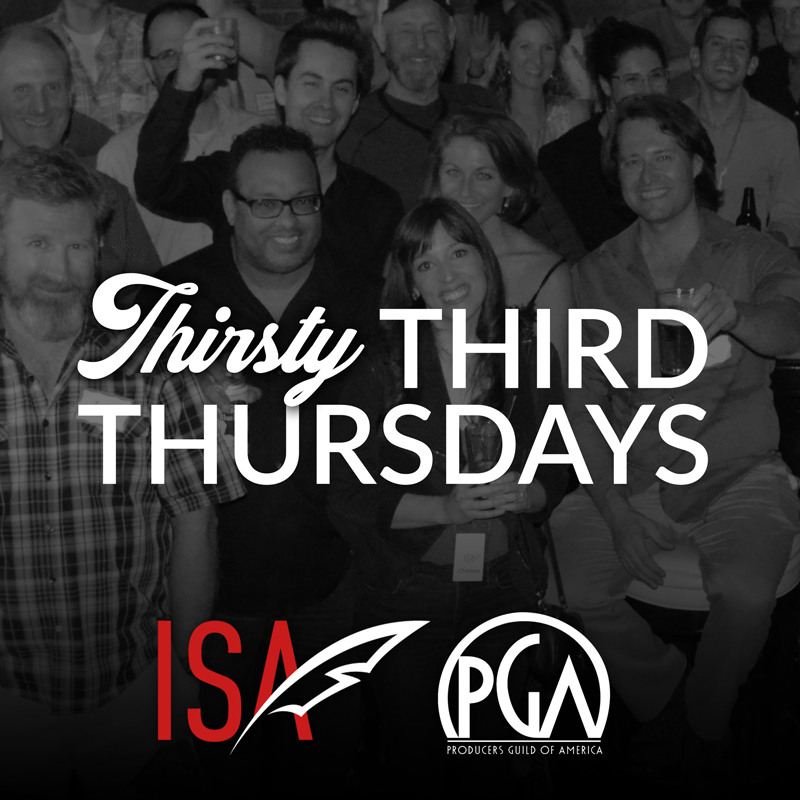 Films must have an ISA member credited as writer or co-writer. Films must have completed post-production on or after 1/1/18. Films must be a Los Angeles premiere. Films may have run-times up to 40 minutes max. Films must not be available for public viewing online. The submissions deadline for consideration in the NFMLA + ISA Program is March 29, 2019. However, submissions made after that date will still be considered for future NFMLA Monthly Film Festival programs.